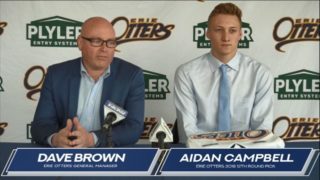 Erie, Pennsylvania – The Erie Otters made three selections at the third annual 2019 Ontario Hockey League Uunder-18 Priority Selection adding defenseman Connor Olson, forward Zachary Power and goaltender Bryce Walcarius. Olson, a 6’1”, 169-pound defenseman, was selected with the third overall pick by the Otters. The blueliner suited up in 35 games for the Elgin-Middlesex Chiefs of the Alliance Hockey League and chipped in 30 (8G-22A) points. The London, Ontario native helped guide the Chiefs to an Alliance Hockey League championship, advancing the Ontario Hockey Federation Championships where the 17-year-old was named tournament MVP. The Otters used their second-round pick to select goaltender Bryce Walcarius 23rd overall. The 6’3”, 147-pound netminder guarded the goal for the same Elgin-Middlesex Chiefs squad as Erie’s first round choice Connor Olson. 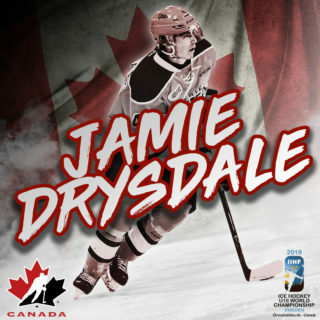 The Aylmer, Ontario native posted a 1.78 goals against average in 19 games played for the Chiefs on their way to the 2019 Alliance Hockey League championship. 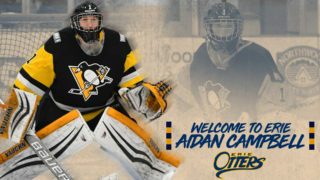 Power comes to the Otters with the 43rd overall pick in the third round after Erie utilized their second-round selection on a goaltender to qualify for the final round of the U18 Priority Selection. Power, a 5’6”, 132-pound forward, spent the past season with his hometown Rockland Nationals. The 16-year-old was over a point-per-game player in 2018-19, tallying 45 points (18G-27A) in 44 games. The Ontario Hockey League introduced the OHL Under-18 Priority Selection in 2017 with full support from Hockey Canada’s three Ontario Branches including the Ontario Hockey Federation (OHF), Hockey Eastern Ontario (HEO), and Hockey Northwestern Ontario (HNO), to assist in the growth of Midget hockey and provide further opportunities for players at different stages of their hockey development. The Erie Otters received their first commitment from a U18 drafted player prior to the 2018-19 campaign with Daniel D’Amato joining the organization and appearing in 63 games for Erie and recording 15 points (4G-11A) in his first OHL season. 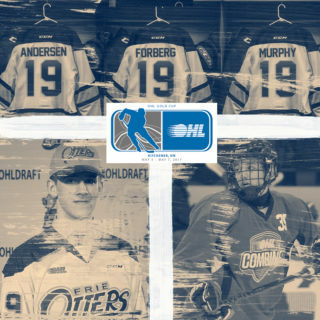 Detailed accounts and player profiles can be found at the Erie Otters 2019 Draft Hub by visiting ottershockey.com. 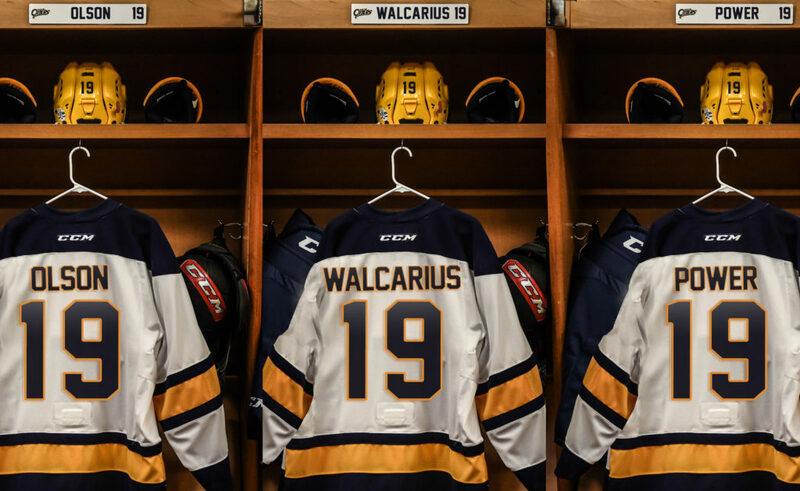 The Erie Otters 2019 OHL U18 Priority Selection class, as well as previous draft classes, will attend orientation camp this spring. Details, including roster, dates, and ice times, will be released in the near future.